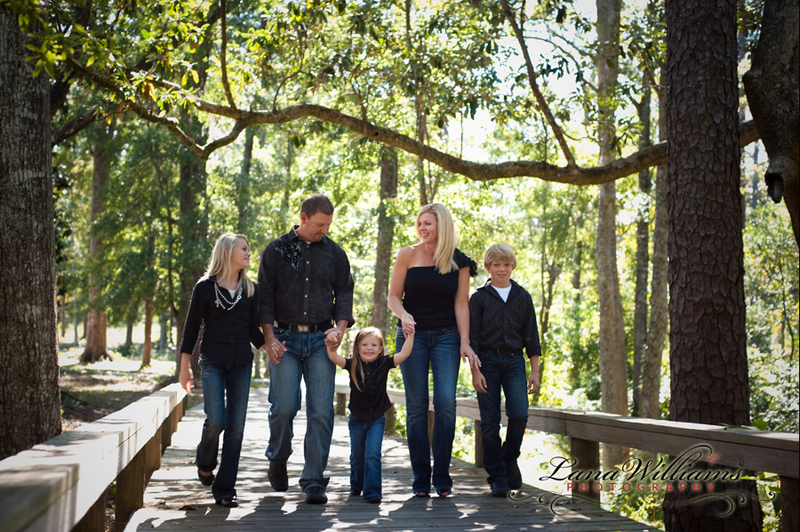 Family Photography is one of the most fun things that I do at Lana Williams Photography! To see my clients eyes light up when I present them their family portraits brings joy to my heart! 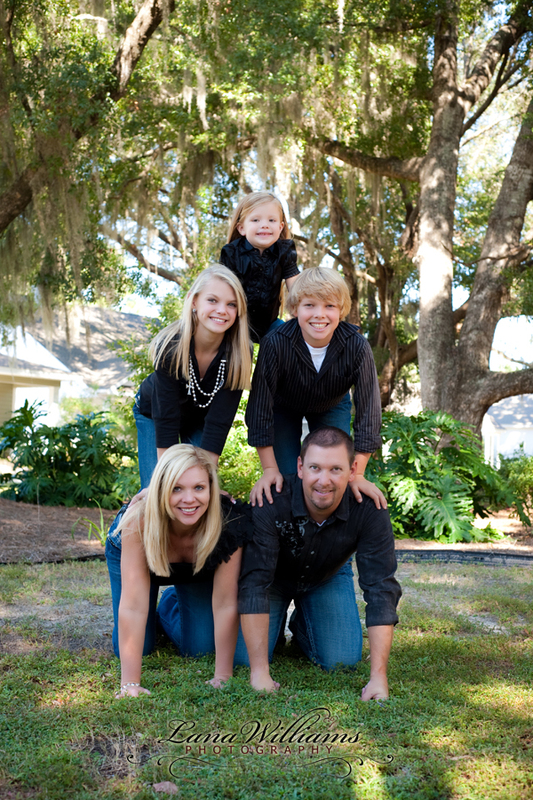 I offer family photography sessions in my Panama City studio, on the sugar-white sands of Panama City Beach, or at dozens of other of my favorite “secret” locations around Bay and Walton counties! My years of experience as a family photographer has taught me how to capture the emotion and energy of the moment, from a sly smile or a wistful glance to a child dozing in it’s mothers arms. Lifestyle family photography is my specialty. It is such a joy to put family together in a beautiful setting, let them move and interact, let the kids run and play, and let magic happen. 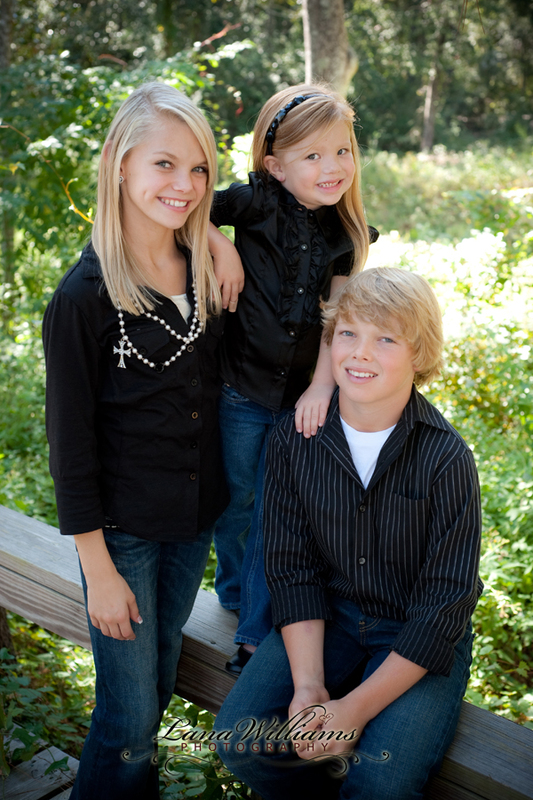 Scroll Down to see my Family Photography! Call me about your Family Photography needs! Call me anytime at 850-215-7555, or come by my studio at 1137 Jenks Avenue in historic Panama City.